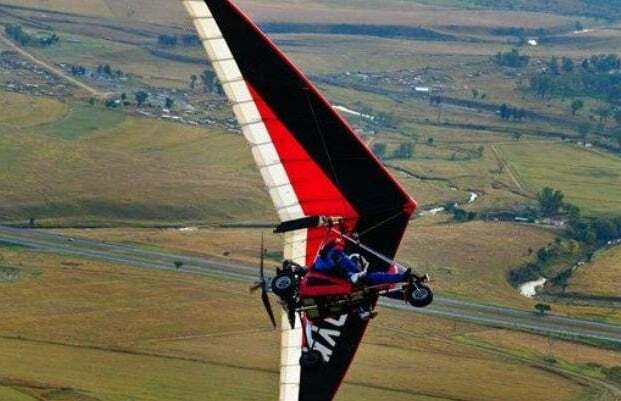 Man has long aspired to the skies, and since the Wright brothers first succeeded with manned powered flight, the ways in which we can become airborne have increased exponentially. 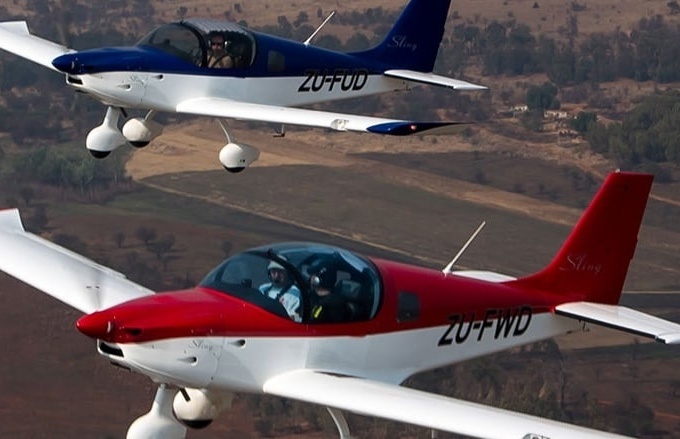 Whether you're following your aviation dreams or looking for that once-in-a-lifetime gift, you're sure to find something that ticks all the boxes within out Flying Lessons category. 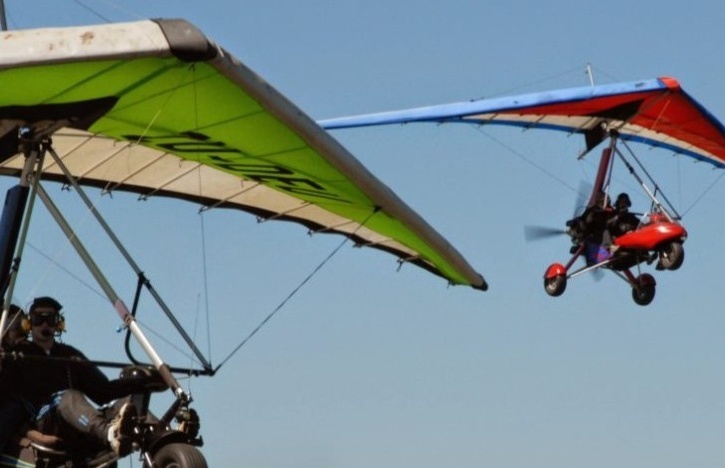 Choose from three microlights for a 30 minute scenic flying experience over Umkomaas! 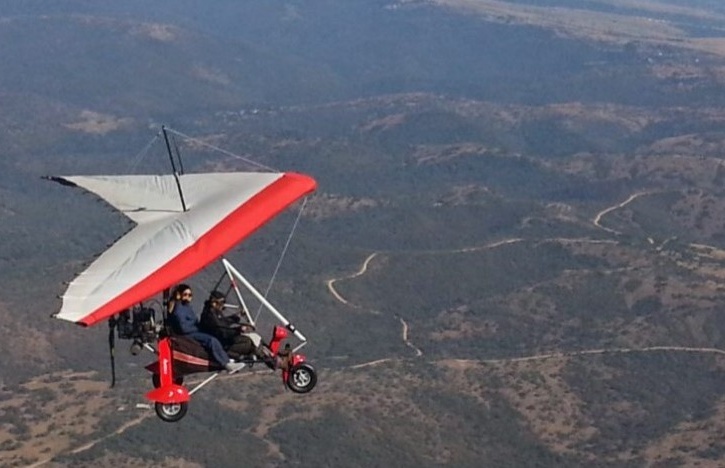 Take to the skies on a heart-pounding 30 minute microlight flight in Gauteng! Most people have been in an aeroplane, but being at the controls is a whole other story! The sensation of soaring hundreds of feet above the ground with only a co-pilot beside you is second-to-none, and is something many people long to experience but think it's unfeasible or expensive. 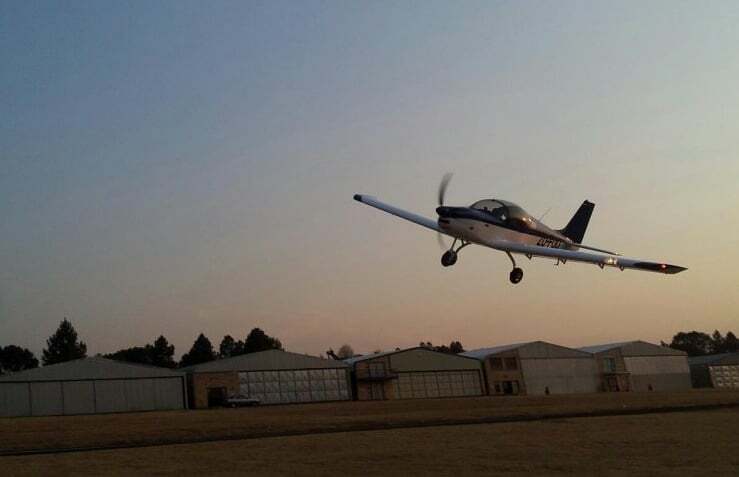 We're here to tell you that's not the case, because you can fly a light aircraft for as little as R750! 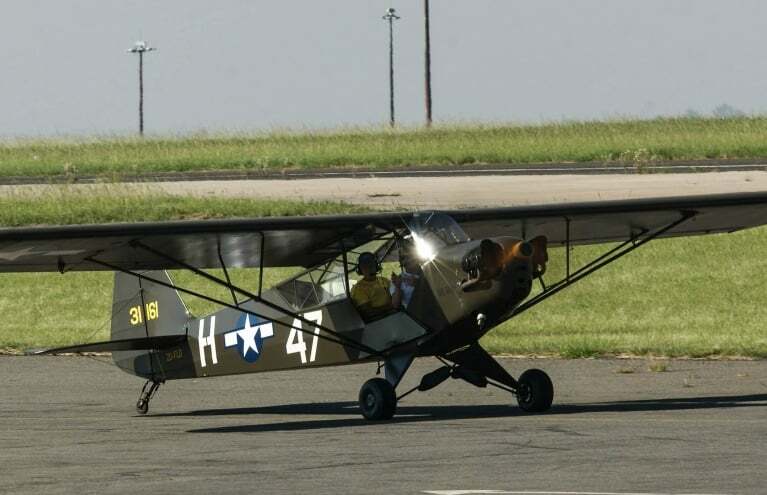 For classic aviation enthusiasts, the 1942 US Army Cub Flight in Johannesburg is an all-round fantastic experience. 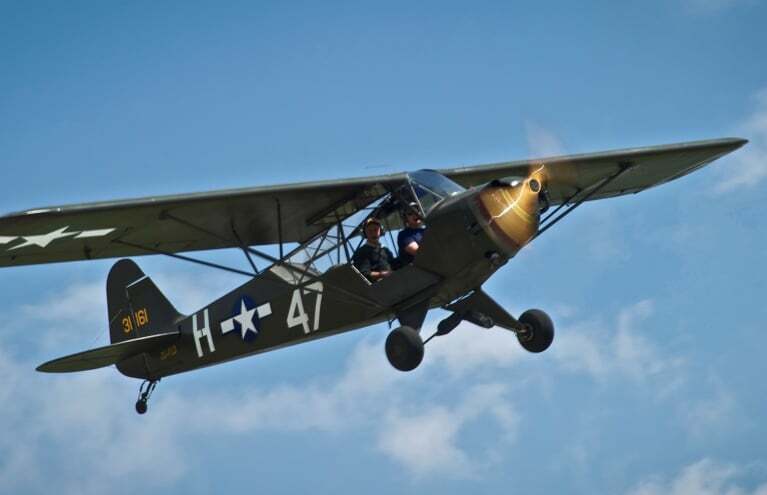 Climb aboard an authentic Piper L4 Grasshopper for either a 20-minute or one hour lesson, learning from an expert pilot with years of flying experience. 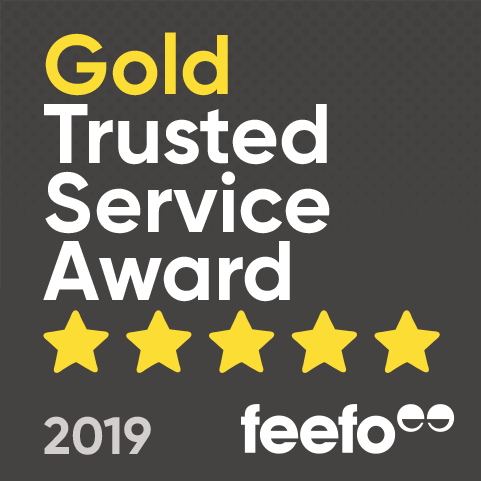 You don't have to take our word for it; check out this fantastic review we received: "great as a day out or as a present, loved my experience and would definitely do it again!". The same flying school also offer flights in Sling Light Aircrafts, and if you fancy taking your flying further, these lessons can count towards a pilot licence! 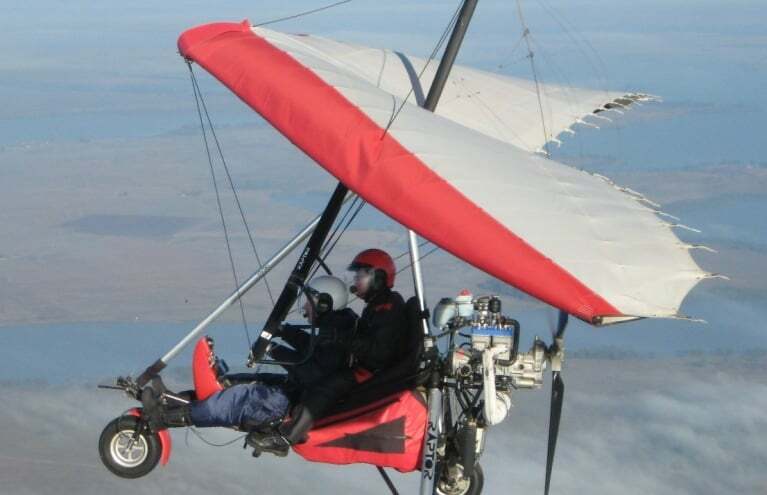 If you're after something a little more unusual, then a microlight flying experience might be just what you're seeking. If there's one thing you can count on when it comes to microlight flights, it's that the pilots are always hugely passionate about their sport, so you know you're in safe hands within these novel machines. 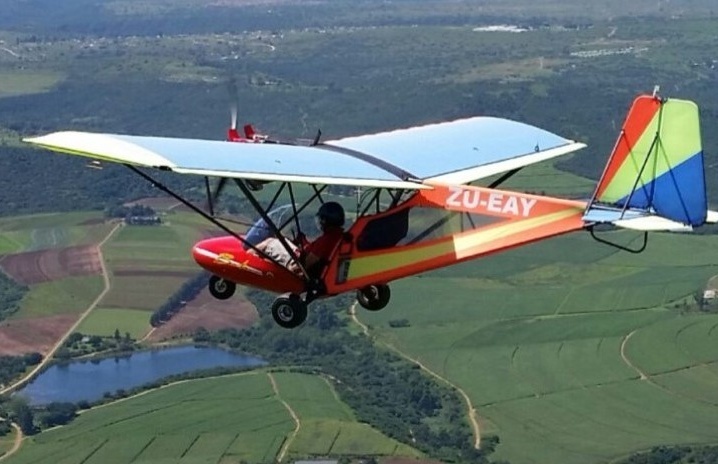 You could find yourself taking the controls of a Bantam Ultra Light Aircraft and soaring above Durban Harbour, or sitting in the pilot's seat of a Weight Shift Controlled Microlight and gliding over Suikerboss, Johannesburg and Vaal Dam. Whether you're looking to simply experience the thrill of flying a plane or want to work towards a professional licence, an Experience Days gift voucher is your first step towards achieving your aviation goals. So make sure you aim high!